Before we begin, it is important to understand exactly how to calculate your total annual rent expense. To find the total yearly cost to lease your office space, multiply the full-service rental rate (the sum of the base rent and all operating expenses) by the square footage of the space. Note, most office landlords quote rental rates on sf/year basis. This method does not consider the intricacies that deals often include, but it does offer a good starting point. In reality, there are many additional factors that can play into your overall rental rate. 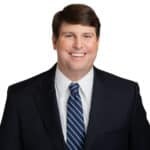 The length of the deal can also change things, as new buildings often require tenants to sign leases of 10 or more years, while older buildings may accept a lease term of five years or less. Several factors play into rental rates that account for why they vary across submarkets and buildings. We all know location is important, but there are plenty of other influences as well. Some are economic and some are preference, but they are all important to understand when comparing multiple spaces. 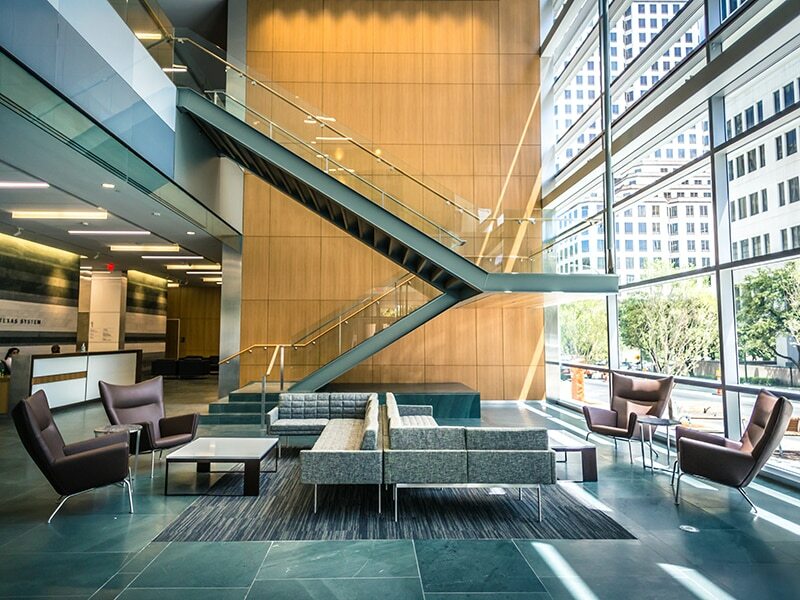 The lobby of 210 West 7th is a prime example of the superior common areas that can be found in Class A buildings. These benefits do come at a cost, as Class A buildings are able to ask for a higher rental rate compared to Class B and C buildings. While Class B buildings can sometimes offer close to the same benefits of a Class A building, Class C office space is usually only on the radar of tenants with the most basic needs. Depending on where the building is and how much it costs the landlord to keep it operational, you will likely find that op/ex estimates will be different across all the spaces you compare. Amenities have a mixed relationship with rental rates depending on which submarket you are looking in, but they nonetheless are an important factor to consider in your research of rental rates. 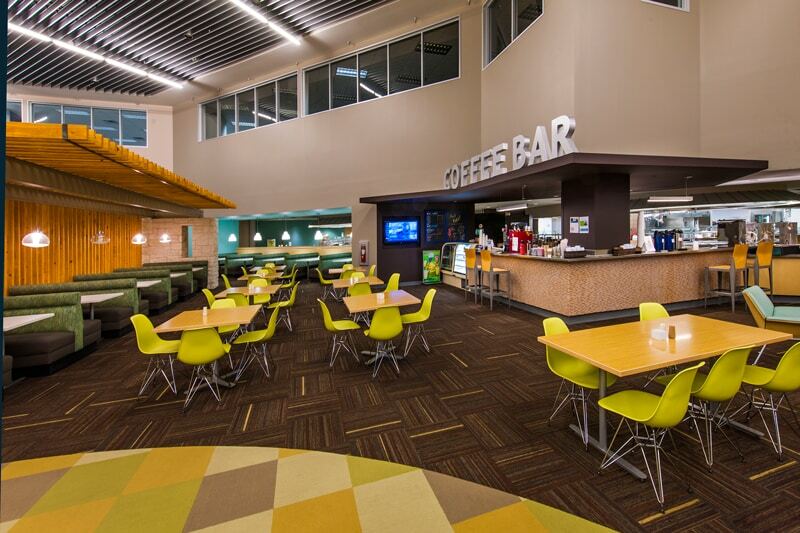 The cafeteria and coffee bar at 7700 Parmer. One would expect that adding amenities would result in a higher rental rate, but that is not always the case. To dig deeper into how amenities influence the asking rental rate, see our white paper, Do Austin Office Buildings with More Amenities Capture Higher Rental Rates. The rental rates below are referencing direct deals with landlords only. Subleases and other special situation would likely have different rates. Please note that the rental rates below are averages taken from our competitive set building list, the majority of which are Class A. As stated before, class A buildings will generally command a higher rental rate than Class B or C.
Also note that these are quoted rates, not necessarily the rate each tenant pays. An experienced tenant representation broker can often help you negotiate below the quoted rate. 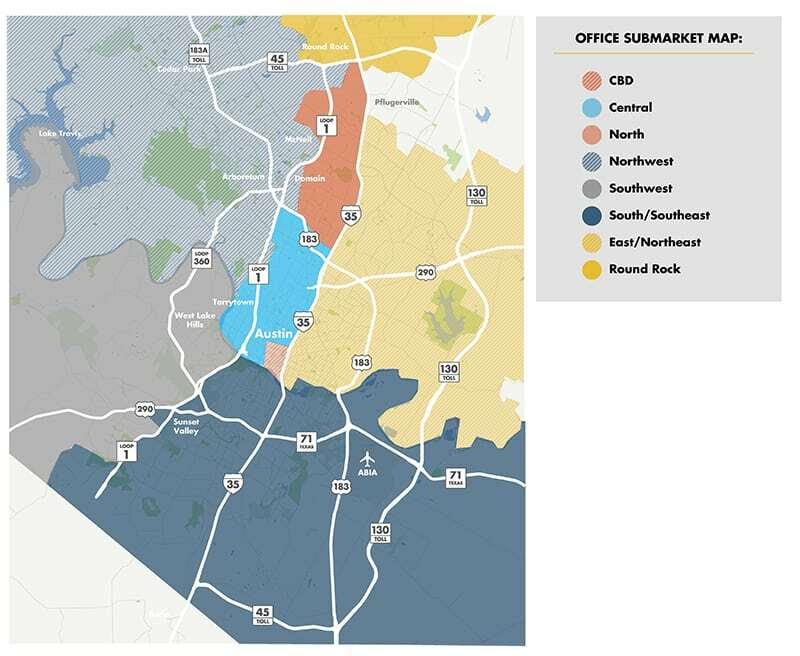 A map of all of Austin’s office submarkets. The central business district (CBD) offers tenants the convenience of being in the hub of Austin, and offers some of Austin’s premier Class A office buildings. This, combined with the lifestyle and “cool” factor downtown provides, has made the CBD Austin’s premier office market. 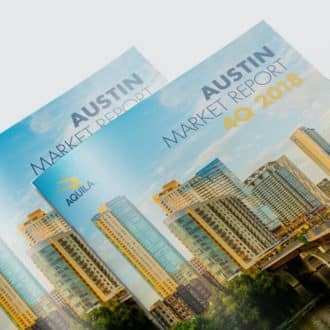 Office rental rates in downtown Austin have historically been the highest of all the submarkets. Below you can see where rates have been and where they currently are. As you can see from the chart, it currently costs approximately $66.20 per sf to lease office space in the CBD. Using a 10,000-sf tenant as an example, that amounts to $662,000 per year, or $55,166 per month. Buildings in the CBD, however, do have their drawbacks that need to be accounted for before you decide to lease space there. These includes things like heavy traffic, a low supply of parking and a lack of green space as compared to buildings elsewhere. 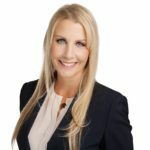 Parking in the CBD is also the most expensive out of all the submarkets, so if all your employees plan to drive to work every day you will need to make plans to pay upwards of $200 a month for each space, or have a difficult conversation with your employees about the cost THEY will incur. 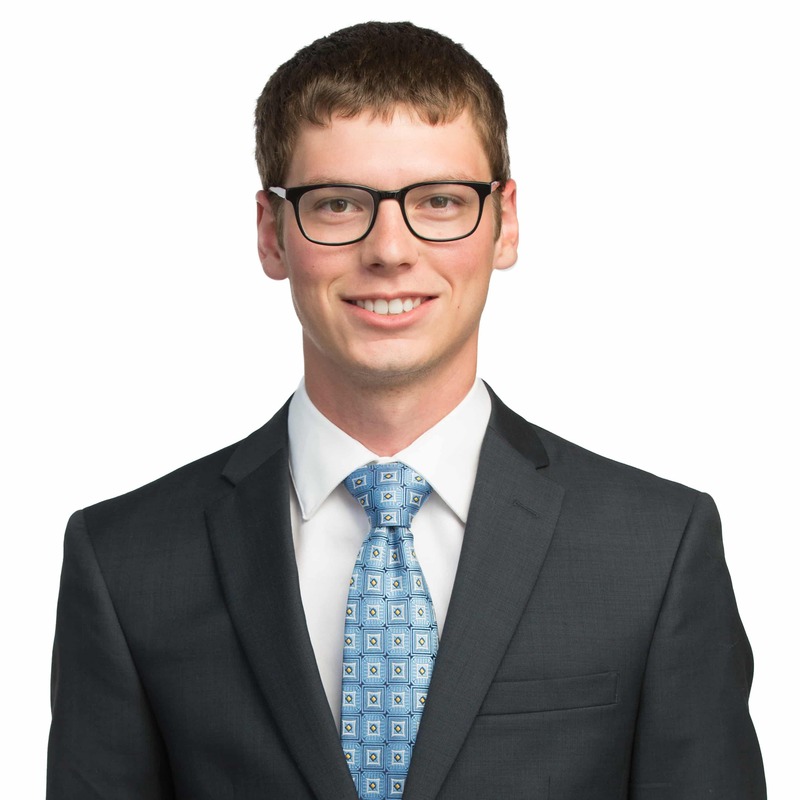 If parking rates continue to increase like they have in the past, you will need to decide if having to pay inflated parking prices is worth the benefits of a downtown office. As for amenities, rental rates in the CBD are surprisingly unaffected by the number of amenities a building has to offer. Since there are so many amenities within walking distance of most buildings downtown, landlords have found that tenants are not willing to pay extra for amenities in the building. The Northwest submarket has historically had the lowest rental rates when compared to the other major submarkets. Its distance from downtown and the fact that Austin had not started growing in that direction until recently has put it slightly behind the more developed markets. That is not to say that the Northwest is undesirable, as it has recently emerged as a hub for large technology companies in Austin. Currently, the average asking rate in Northwest Austin is $40.36 per sf. Using our 10,000-sf tenant, the current full-service rate in this market will cost approximately $403,600 per year, or $33,633 per month. Despite these lower rates, buildings in the Northwest still offer tenants high quality options for office space. Tenants in the Northwest are typically trying to squeeze as much value out of their space as possible, so landlords and developers have kept costs low. Additional benefits of the Northwest include things like free parking for employees and rental rates that are hardly affected by additional amenities. Many buildings in the NW have started offering amenities not common in other submarkets, such as food trucks and shuttle services, to further increase the desirability of office space in the area. Although The Domain is technically part of the Northwest submarket, and is included in the average rental rate above, we feel it is necessary to look at it as if it is its own area. The fact that the Domain has begun to transform into Austin’s “second downtown” has caused it to have rental rates different from the Northwest average. The average full service asking rate in The Domain is $42.56 per sf. In the case of our 10,000-sf tenant, the current full-service rate in The Domain will cost approximately $425,600 per year, or $35,466 per month. Through a lot of development in recent years, the tenant experience at The Domain has started to closely resemble what can be found in the CBD. The walkability of the area, combined with high-end restaurants and stores, mean that the amenities being offered are rising to the same standard of those in the CBD. Despite the higher rental rates and popularity of office buildings in The Domain, most landlords do not charge their tenants for parking. Space is still plentiful enough that parking has not become strained in the way that it is downtown. The Domain has emerged as a convenient alternative to downtown Austin, offering many of the same perks, without the hassle. The Southwest submarket is traditionally where tenants first look when they are thinking about leaving downtown. That, combined with the vicinity to some of Austin’s most beautiful scenery, make office buildings in the Southwest command higher rental rates, in general, than the Northwest, and even The Domain. Currently, the average full service asking rate in the Southwest submarket is $43.11 per sf. With these rental rates, our 10,000-sf tenant will be paying approximately $431,000 per year, or $35,925 per month. If amenities are something you are adamant about having, be prepared to pay more for them in the Southwest. Rental rates in this market are heavily affected by the amenities a building has to offer. Per our white paper investigating amenities and their impact on rental rates, food services result in rental rates being $2.50 higher on average, and a fitness center increases rental rates by an astonishing $3! 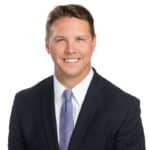 This could be for several reasons, but the most likely is that tenants who have left the CBD miss the walkability of downtown, and are thus willing to pay more to have those same amenities offered in their new Southwest office space. Another reason could be that tenants with homes in affluent neighborhoods enjoy the accessibility of the Southwest and its proximity to the CBD. These costs are not actually “hidden,” like we often worry about in the age of infomercials, but they are costs that we have found are often overlooked when tenants first begin estimating their office needs. Your rental rate will likely be the biggest expense associated with your lease, but factoring these costs in during your search phase can save you from a lot of headache and frustration down the road. Until Austin spends the money to greatly improve its public transportation, most office employees will be driving to work. Because of this, parking is a necessity and should always be factored into not only where you would like your office to be located, but also how much you are willing to spend. Parking in downtown Austin can cost upwards of $200/month. Parking for commercial office space is based off a ratio of number of spots per 1,000 sf. For example, A tenant may lease a 10,000-sf space and receive a parking allowance of 4:1000. In this case, the tenant would be allowed to lease 40 parking spots for employees. Depending on which submarket a building is in, parking may be free for your employees or it might cost upwards of $200 a month per spot ($96,000 a year based on our prior example). It all depends on what the demand is in the area and how much supply there is to fill it. The CBD, for instance, has the highest parking rates in Austin, so if you are considering leasing office space downtown be sure to read our white paper, The State of Parking in Downtown Austin, to gain insight into where rates are currently and where they may go in the future. 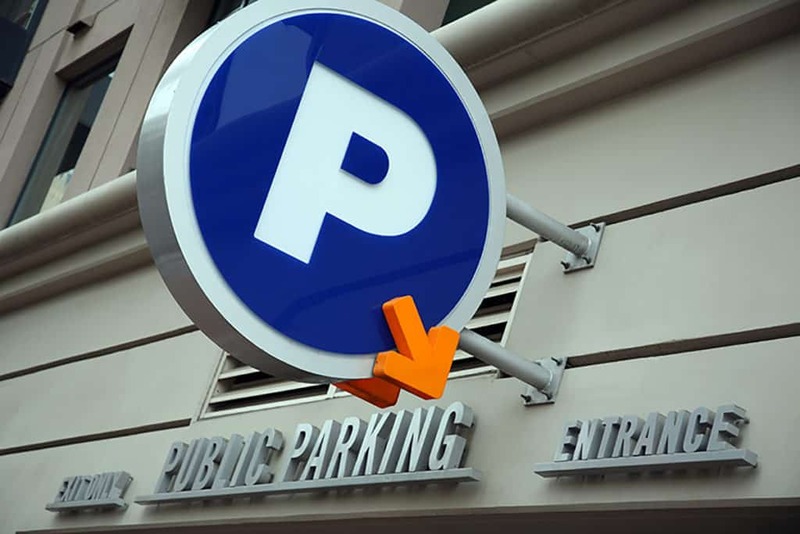 Most buildings in other submarkets do not currently charge for employee parking, but that trend could change in the future if supply is unable to keep up with the increasing demand. You cannot have an office without desks and chairs for your employees, so factoring furniture into your overall cost for office space is a must. Do you need to acquire new furniture or can you repurpose what is in your existing office? Do you need brand new furniture or is used acceptable? What sort of flexibility do you need for adding new employees? Depending what you decide is the best course of action for your office, furniture could potentially add more to your monthly payments, and is an expense that must be factored into your cost analysis. If you are searching for office space in Austin, working with an experienced tenant representation broker can help you sift through all the questions you have and ensure you find the best space for your needs and budget. Since there are so many factors playing into what you pay for your space, it is well worth it to hire a broker who knows how to help you find the best rates and terms possible. If you are ready to begin your search for office space in Austin, contact one of our brokers today to get started. Or read our blog, what does it cost to hire a tenant representation broker to learn more. Ready to Calculate Your Estimated Rental Rate? Enter your email address below to access our Austin Office Rental Rate Calculator.